Travelling with food allergies can feel risky to some, but with some careful planning and research anything is achievable. 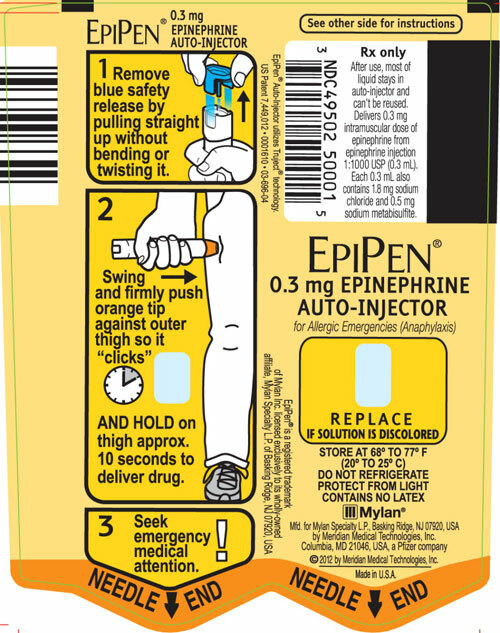 Double check the expiry dates on your Epipens. Plan to bring two or more Epipens with you and bring travel sized Benadryl and any other medications you require. Consider bringing extra medications with you in different bags, in case one luggage goes missing. Get a doctor’s note confirming your allergies with details about your condition, such as your requirement to have access to emergency medications like epinephrine or inhalers, and that you need to bring your own food.